Making Biochar can be very easy and low tech. Below we currently have 2 low emission techniques for small and large scale Biochar production. Top Feed Open Draft guide for making Biochar. Suitable for medium to large scale wood pyrolysis. Guide to using a DIY metal retort. Small to medium scale pyrolysis of any organic matter. This is grassroots technology for the people. 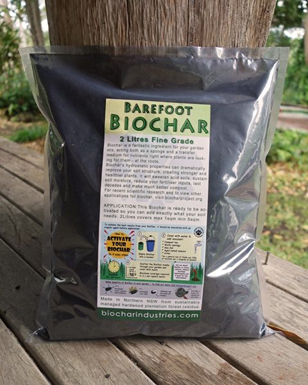 We wish to spread this information openly as it’s the only way Biochar can become commonplace. 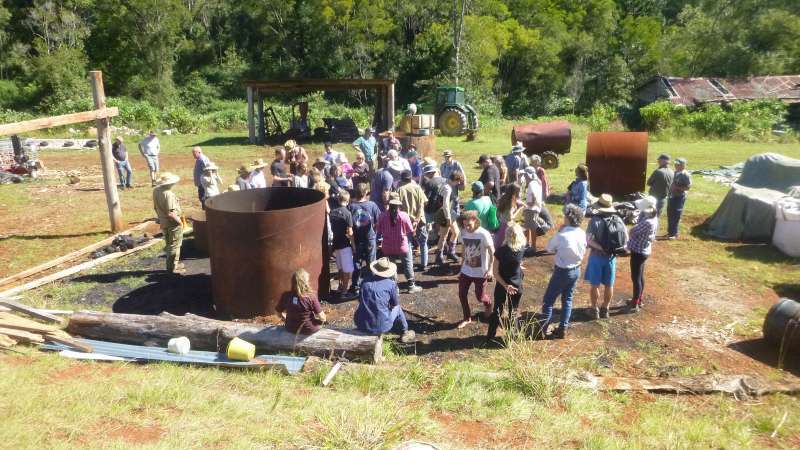 It’s very easy for a backyard gardener to produce sufficient Biochar from a couple of biscuit tins, or a farmer producing for themselves with the TFOD technique but it isn’t very feasible to produce on a commercial scale beyond your local area. Our goal is to have Biochar used in all depleted soils, to support the abundance of organisms who live and grow from the earth – including us.